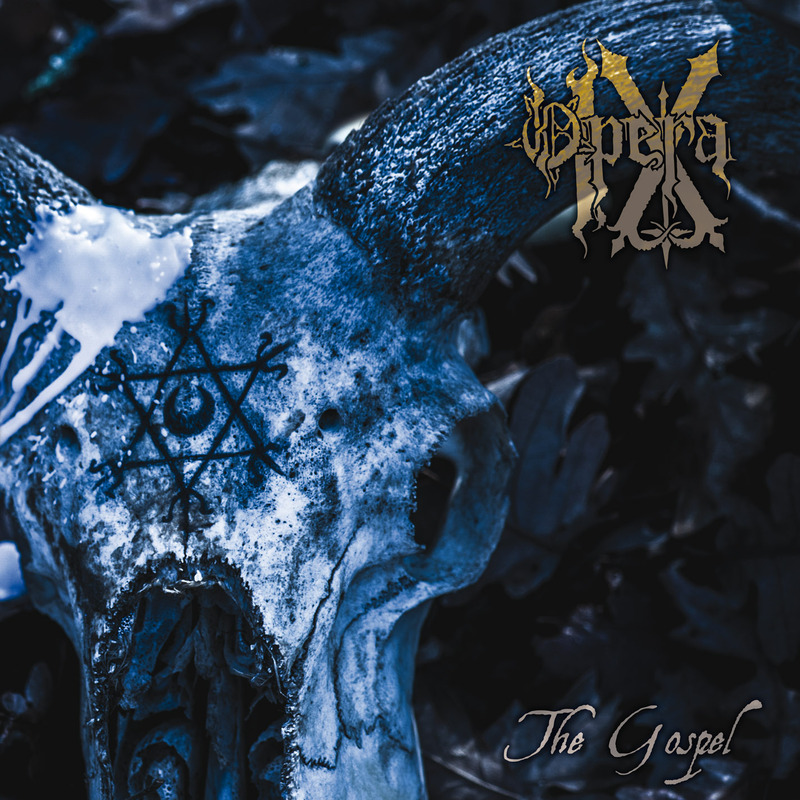 Opera IX certainly do not need presentation, they have been true initiators of Italian occult black metal since the early 90s. With assets of seven full length albums, Opera IX has become one of the best-known Italian band abroad successfully crossing national borders in time. Acoustic parts, classical ones, raging rides and mystical deadlifts make The Gospel a true masterpiece that manages to repay the long wait of all the fans around the globe that have always claimed a new album with such emotional charge remained unchanged in years!